Want a weekend experience like no other? 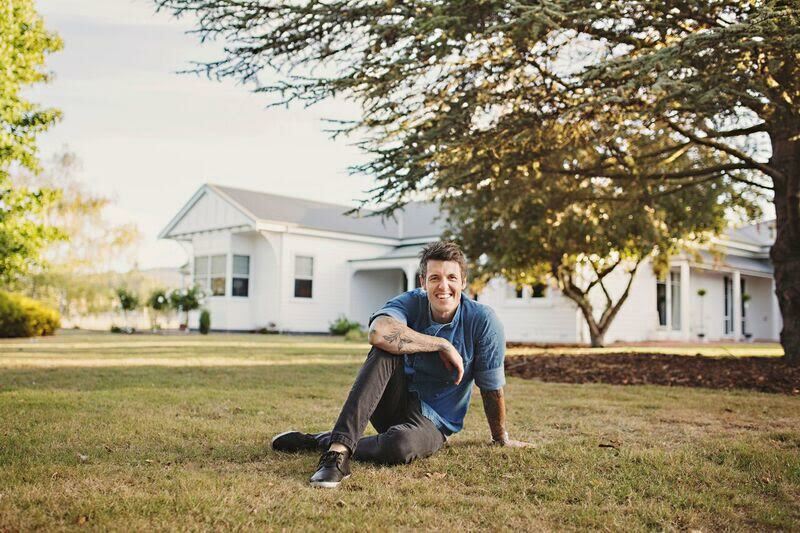 Experience foodie heaven like never before as you’re taken on a boutique food tour through Tasmania’s stunning North West Coast designed by the host of Ben’s Menu, Ben Milbourne. See the food bowl of Tasmania and some of the most beautiful scenery in the world. Take the true ‘one degree’ experience as you meet the characters behind Tasmania’s finest produce on a tour that has been personalised to your desires. See how Ben transforms this world-class produce into fine dining fare as you dine at Ben’s long table degustation dinner to conclude the tour. Tasmania is fast becoming a leader in food tourism and produce. Ben can arrange a tour around some of our finest producers and farm gates. You’ll meet the farmers and makers personally, get behind-the-scenes access and gather produce along the way to create a dining experience that you'll remember forever. With pickup and drop off from the Devonport Airport, Spirit of Tasmania terminal or your hotel, all you need to do is enjoy the day.